On Saturdays this great venue has awesome party LET’S JACK with DJ Mirko & Meex. 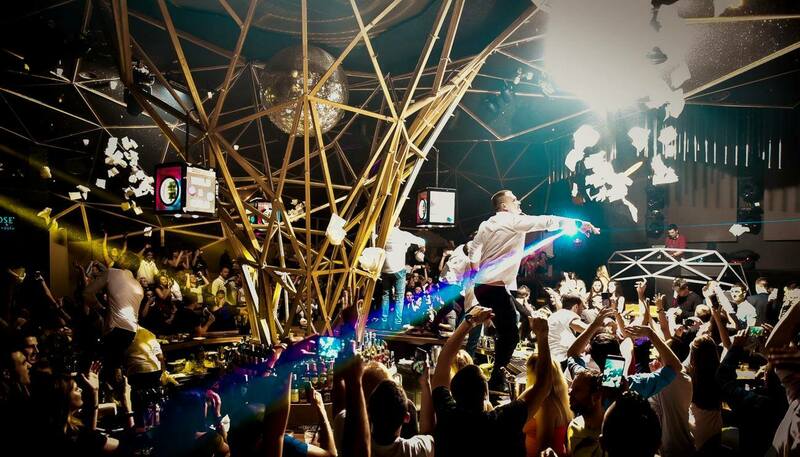 Every Saturday is reserved for BLACK & YELLOW party with DJ Architect in our first and only r’n’b club in Belgrade. Tonight is reserved for BLOOD AND MODE party with awesome Dj’s Colle & Mark Funk! 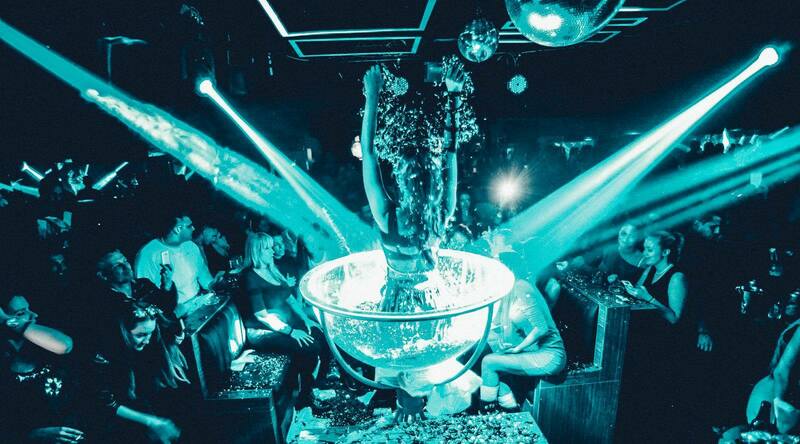 Tonight is all about SATURDAY NIGHT FEVER at our famous Mr. Stefan Braun. 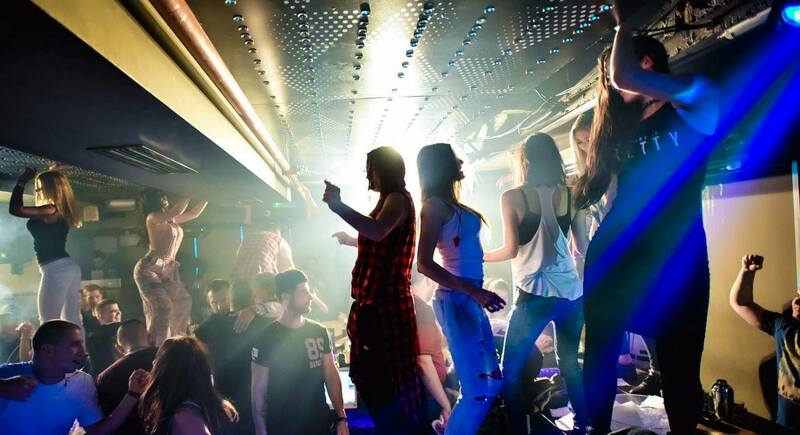 Doesn’t matter which club and party you are going to choose, you will have remarkable weekend in Belgrade!